It’s that time of year again! 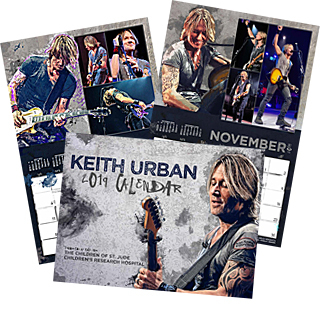 Time for the production of Keith Urban’s yearly calendar to benefit St.Jude Children’s Research Hospital. 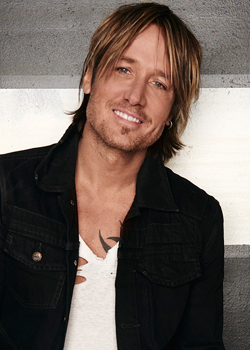 We are now asking for your photo submissions for possible publication Keith’s 2013 calendar! To learn how to submit your photos, click here. We look forward to another successful year! Thanks for your continued support! Deadline for photo submissions is Monday, September 10, 2012.